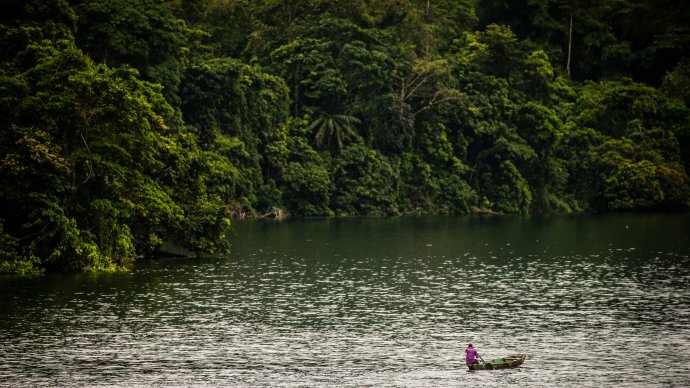 Dr Jaspreet Toor describes how mathematical models can guide and inform public health policies and treatment strategies for the control and elimination of schistosomiasis in a new Bugbitten Blog post. As the year draws to a close, we would like to share with you a selection of our highlights from 2018. 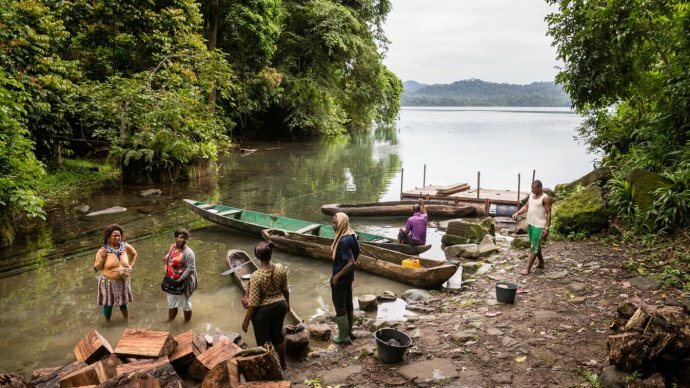 Collaborating with partners and the schistosomiasis community we have been working hard to accelerate progress towards the control and elimination of schistosomiasis. 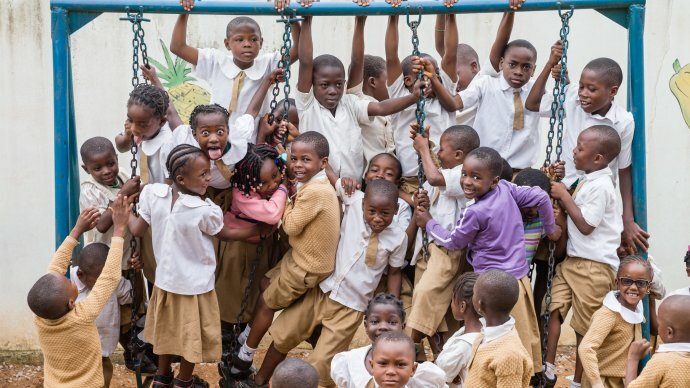 We are delighted to share with you some of the activities and outputs so that we can all celebrate the growing success of the GSA and ensure that the momentum carries forward into 2019. We would like to thank all of you for your continued support and to wish you "Happy Holidays" and a joyous New Year! 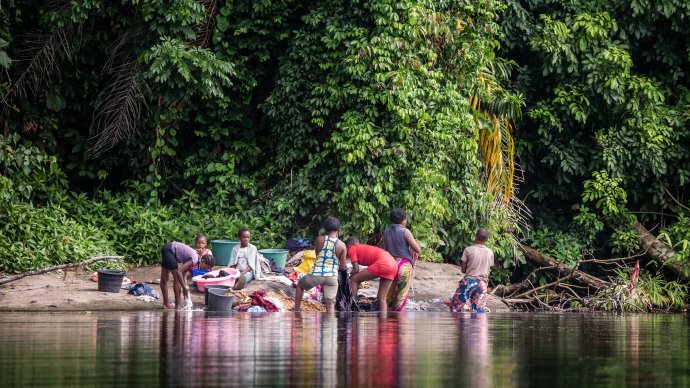 Guest blogger Perpetua Png explores the focal nature of schistosomiasis and the crucial need of improved mapping methods to better target and improve coverage of preventative chemotherapy of at-risk populatuions. 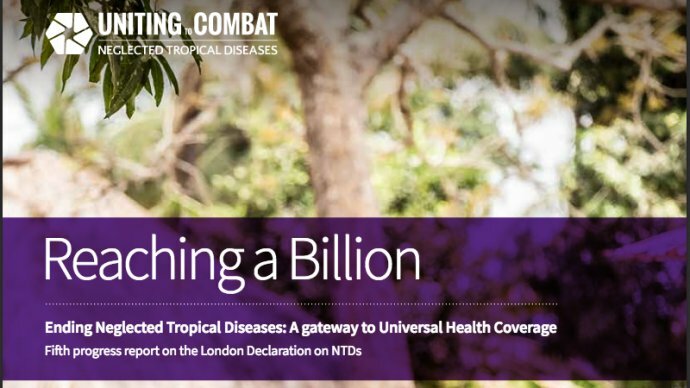 Reporting on the progress in the control and elimination of NTDs since the landmark 2012 London Declaration, the report highlights some of the key achievements and reminds us to take stock of how far we have come.